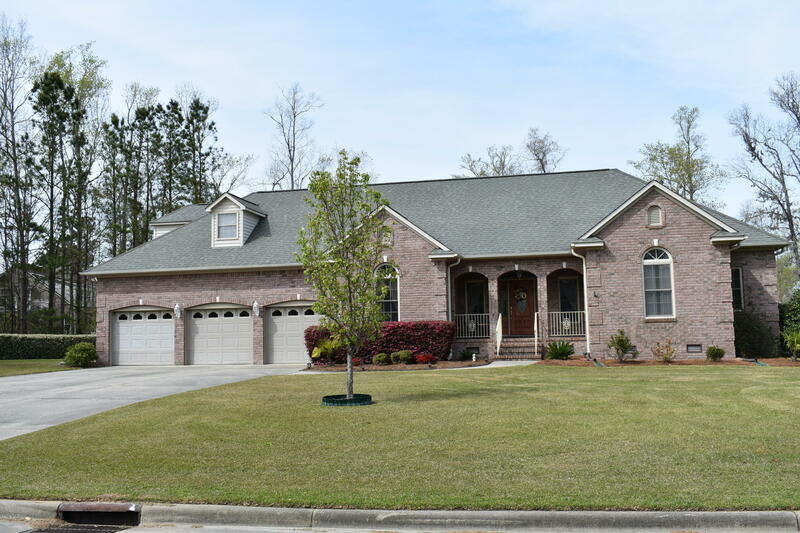 Wonderful spacious 4 bedroom custom home on 1.39 acres in the beautiful waterfront community of Indian Bluffs in Minnesott Beach. Unspoiled natural beauty, wildlife and unbelievable sunsets abound. Home has a private sparkling in ground pool. Relax on the large back deck. Bring your toys. Home comes with a detached two bay garage and a large 16 X 42 Boat/RV garage. Description: Wonderful spacious 4 bedroom custom home on 1.39 acres in the beautiful waterfront community of Indian Bluffs in Minnesott Beach. Unspoiled natural beauty, wildlife and unbelievable sunsets abound. Home has a private sparkling in ground pool. Relax on the large back deck. Bring your toys. 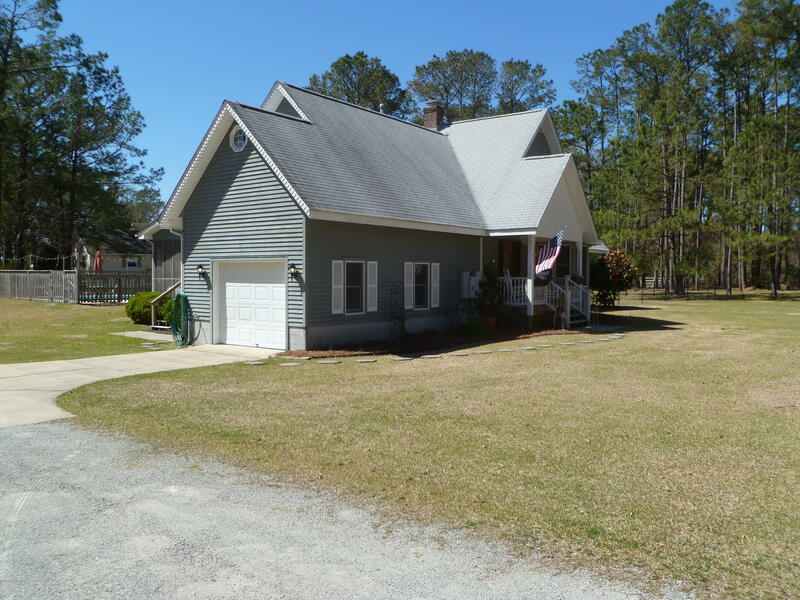 Home comes with a detached two bay garage and a large 16 X 42 Boat/RV garage. This splendid home boasts stunning interior features in elegant details. The foyer's arched doorways lead into the Family room, to the left a large formal dining room, to the right three guest bedrooms & full bath. The family room features hardwood floors, dentil trim molding, triple trey ceiling, fireplace, built-in shelves & French doors to access the rear sunroom. Description: This splendid home boasts stunning interior features in elegant details. The foyer's arched doorways lead into the Family room, to the left a large formal dining room, to the right three guest bedrooms & full bath. The family room features hardwood floors, dentil trim molding, triple trey ceiling, fireplace, built-in shelves & French doors to access the rear sunroom. Charming classic design with open floor plan and main floor Master Bedroom. Great access to waterfront and close proximity to restaurants and shops. 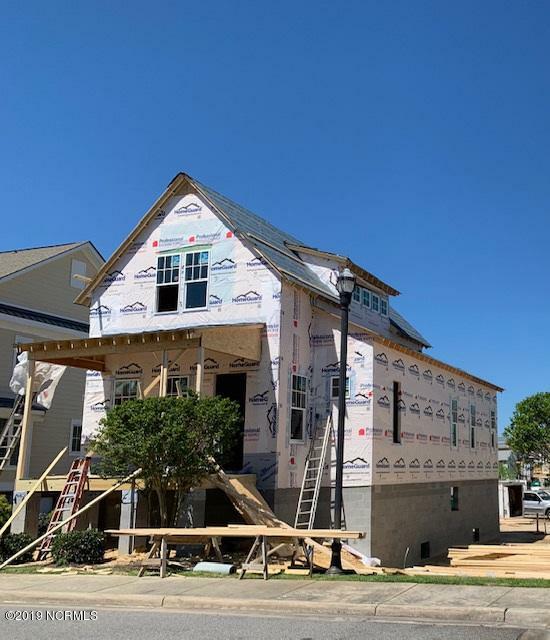 This new 1,609 sf/ft home with over 300 sq/ft of covered porch space & 1,300 square feet of storage on ground level makes the considered lifestyle possible - without sacrificing any of the features and freshness of a new home. Description: Charming classic design with open floor plan and main floor Master Bedroom. Great access to waterfront and close proximity to restaurants and shops. 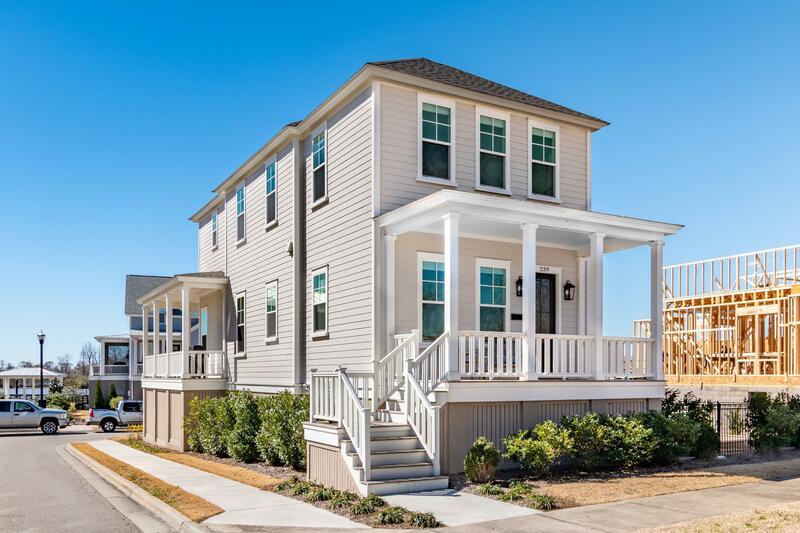 This new 1,609 sf/ft home with over 300 sq/ft of covered porch space & 1,300 square feet of storage on ground level makes the considered lifestyle possible - without sacrificing any of the features and freshness of a new home. Immaculate Staycation. 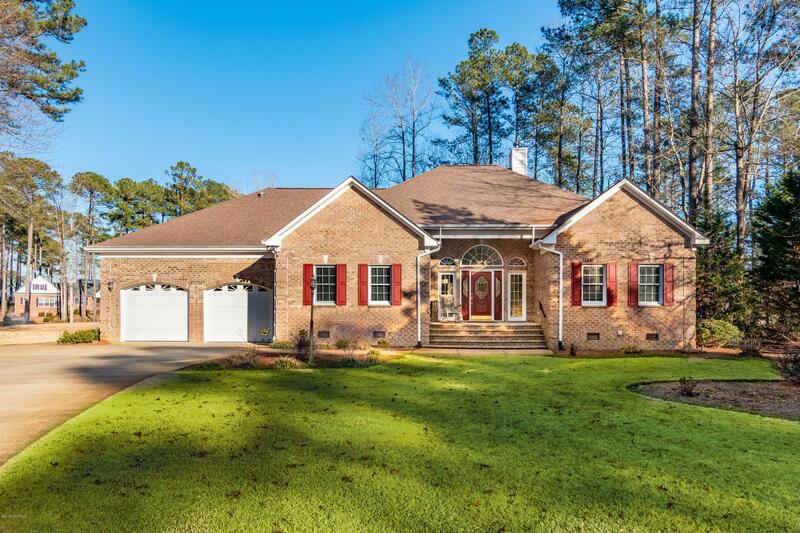 Sprawling 4-bedroom, 4 bath brick home with private split floor plan. First floor master suite opens to beautiful sun-room overlooking heated salt-water pool in a landscaped fenced yard overlooking Neuse River. Each bedroom contains walk-in closets and bathroom access. Two bedrooms have private bath, two bedrooms feature Jack-n-Jill bathroom. Description: Immaculate Staycation. Sprawling 4-bedroom, 4 bath brick home with private split floor plan. First floor master suite opens to beautiful sun-room overlooking heated salt-water pool in a landscaped fenced yard overlooking Neuse River. Each bedroom contains walk-in closets and bathroom access. Two bedrooms have private bath, two bedrooms feature Jack-n-Jill bathroom. 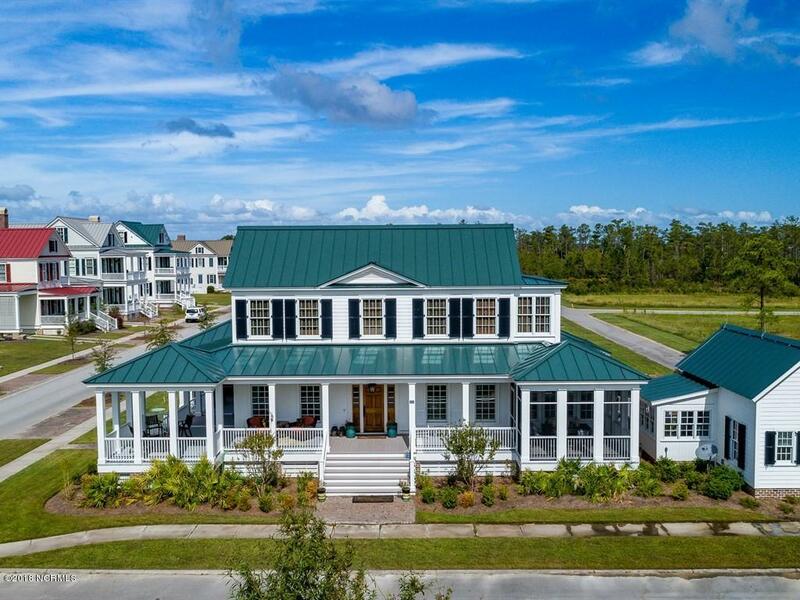 Enjoy the coastal River Dunes lifestyle in this beautifully designed 3 Bedroom/4 Bath home minutes away from the Intracoastal Waterway. 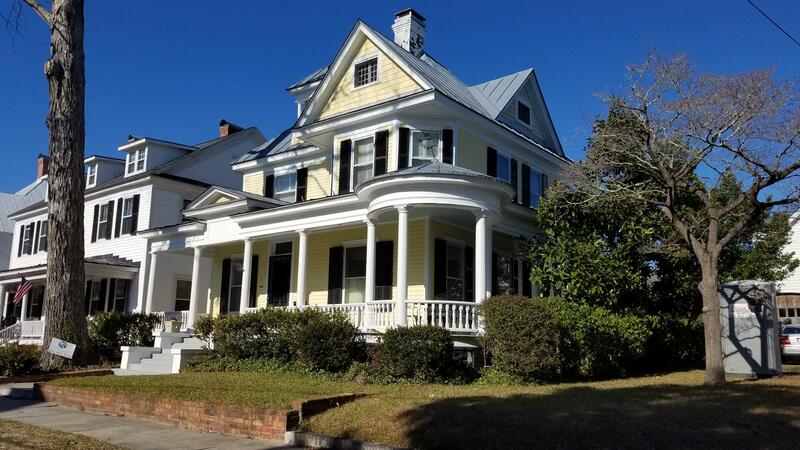 This quintessential southern home with Grace Harbor views has an expansive wraparound porch perfect for serene moments and relaxed entertaining. Description: Enjoy the coastal River Dunes lifestyle in this beautifully designed 3 Bedroom/4 Bath home minutes away from the Intracoastal Waterway. This quintessential southern home with Grace Harbor views has an expansive wraparound porch perfect for serene moments and relaxed entertaining.